You make my life complete, it's true. Oh my baby, I love you! 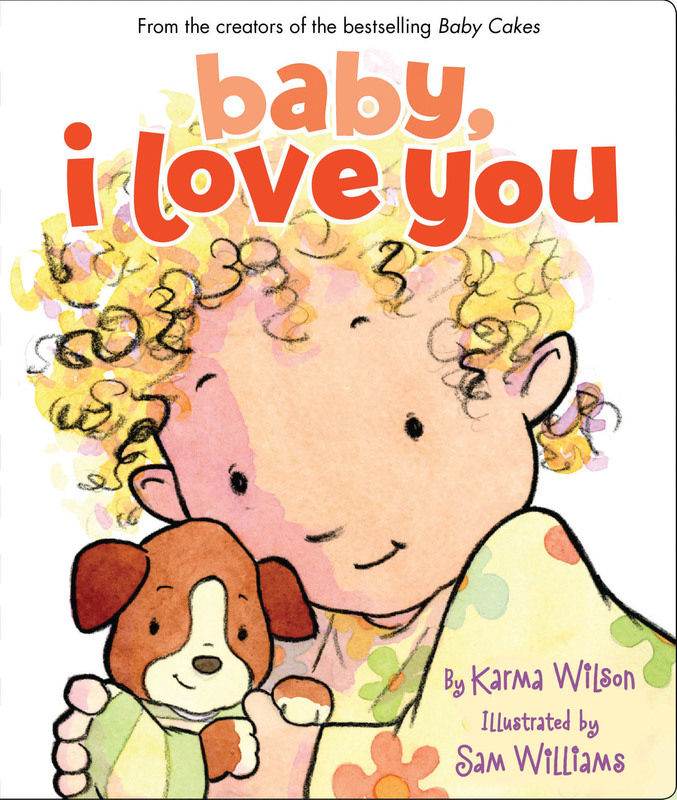 In this follow up title to 2006's bestselling Baby Cakes, Karma Wilson and Sam Williams team up again in this charming, original board book. Parent will love reading this reassuringly repetitive text aloud to their babies. Sam Williams's adorable illustrations make this title that promotes the special bond between parents and their babies complete. This board book promises to become an instant classic.